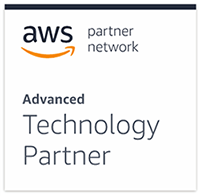 What we’re able to accomplish as a small team speaks to what companies like AWS provide for us. 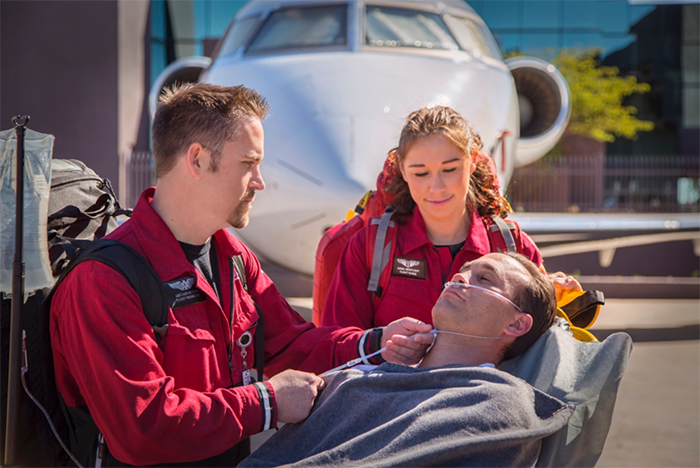 Angel MedFlight Worldwide Air Ambulance works with families and healthcare providers to safely transport patients from anywhere in the world for the life-changing care they need. Being able to successfully transfer a patient during a medical emergency can make the biggest difference in a clinical outcome. For the team at Angel MedFlight, every second, every interaction, and every communication impact their ability to meet the needs of patients in critical situations around the world. The company embarks on thousands of missions picking up patients, providing expert medical care in the air, and transferring patients to a hospital best suited to provide an optimal patient outcome. At the heart of every Angel MedFlight mission is the patient. “We’re going to do whatever it takes to ensure patients have the best possible outcome. That means we need our employees to have the right technology at their fingertips at all times,” says Paul Green, chief information officer at Angel MedFlight. With an eye toward innovation and a focus on technological excellence, Green’s team began engaging with internal stakeholders to discover how technology could drive faster responses and better outcomes. The team identified inefficiencies in its digital content storage system and its mission-critical mobile application. They began exploring the potential for directly integrating two technologies they felt were vital to their business: Salesforce and Amazon Web Services (AWS). Angel MedFlight uses Salesforce Marketing Cloud and Sales Cloud (Enterprise Edition). In 2016, the Angel MedFlight team began developing a new and improved version of MedLog, the company’s custom iPad application used by their clinicians to medically chart and capture information while transporting a patient. MedLog pulls in data from the ground that’s uploaded through Salesforce. While developing the application, the team also decided to explore new storage solutions for its digital content in Salesforce. 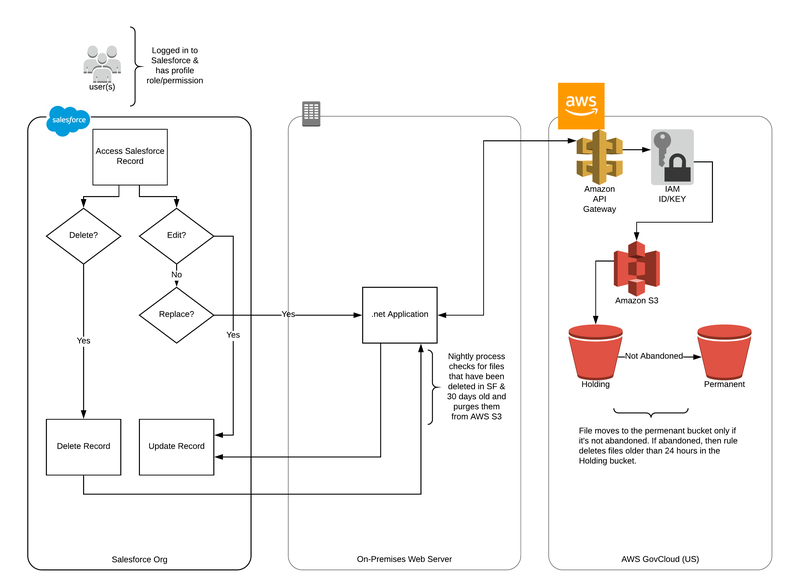 After exploring different options, the team chose to build an application within Salesforce to directly integrate to Amazon Simple Storage Service (Amazon S3) for digital content storage. “Given its strong security posture and the ability to architect for HIPAA (The Health Insurance Portability and Accountability Act of 1996) compliance on the platform, AWS was the clear choice for us,” says Green. 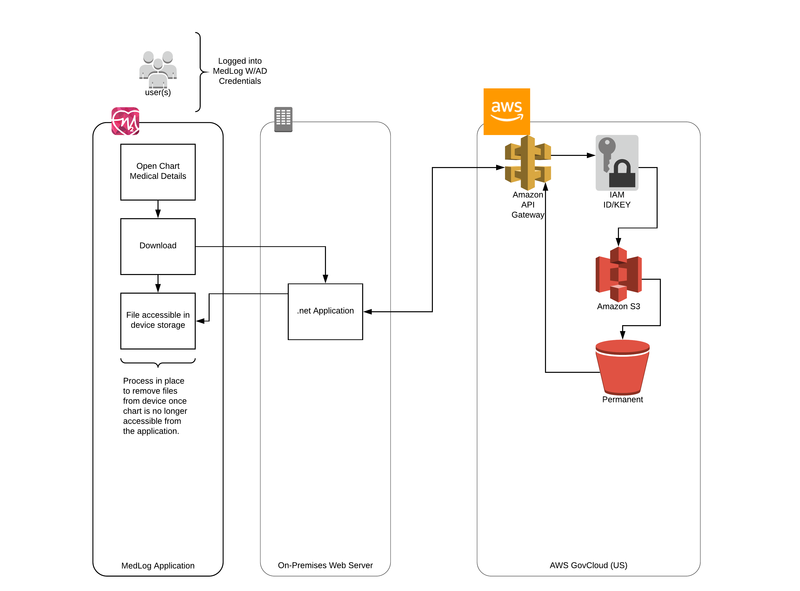 By building a custom application on Salesforce to integrate directly to Amazon S3 for storage, Angel MedFlight’s IT team kept a consistent end-user experience in place. End users of Salesforce continue to upload digital content and attachments as they always have, but now, the attachments go directly into Amazon S3 where they’re easily taggable, searchable, manageable, and accessible from the custom iPad application built for employees in the field. Angel MedFlight’s storage solution is hosted on the AWS GovCloud (US) and works with its Salesforce Marketing Cloud and Sales Cloud instances. All in-house employees (such as flight coordinators and office workers) upload attachments of patient records, flight itineraries, and other pertinent patient information to Salesforce. 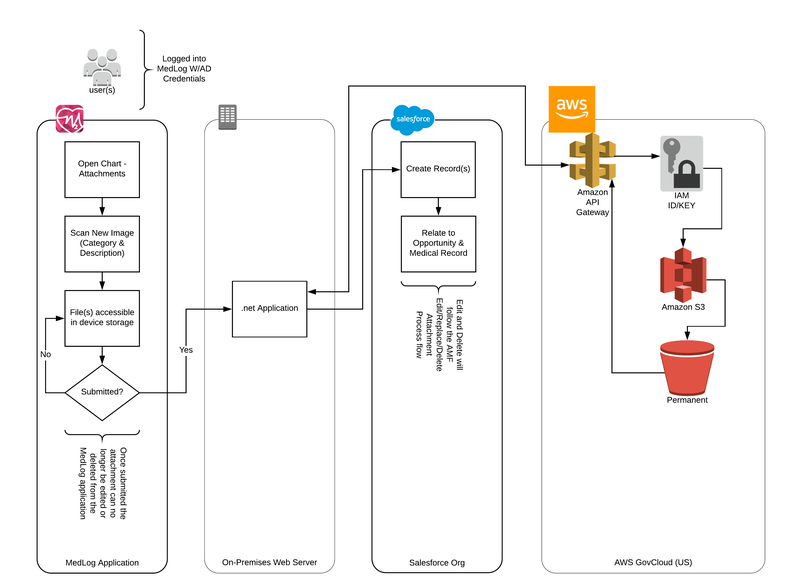 Angel MedFlight’s custom application built within Salesforce directly integrates with Amazon S3 via an API and pulls all uploaded data immediately into AWS. Employees can edit, replace, or delete attachments and records in Salesforce depending on their role and permissions. Clinicians in the field use MedLog, a custom iPad application, to download information and do all medical charting during the flight. Before the flight, clinicians download information so that they can chart and review medical records while they’re in the air. When the flight lands, clinicians can upload the medical chart to Salesforce. Following the upload, all of the data on the iPad is deleted, per HIPAA-compliance requirements. “We’re able to stay HIPAA compliant while ensuring that authorized employees have access to patient data when needed due to the direct integration with AWS via an API,” says Green. Taking advantage of the synergies of Salesforce and AWS technologies has enabled Angel MedFlight to focus on its digital transformation and improve user experiences. By integrating Salesforce directly with Amazon S3 for digital content uploads via a custom application, Angel MedFlight streamlined a cumbersome process and improved user workflow without fundamentally changing how employees use Salesforce. 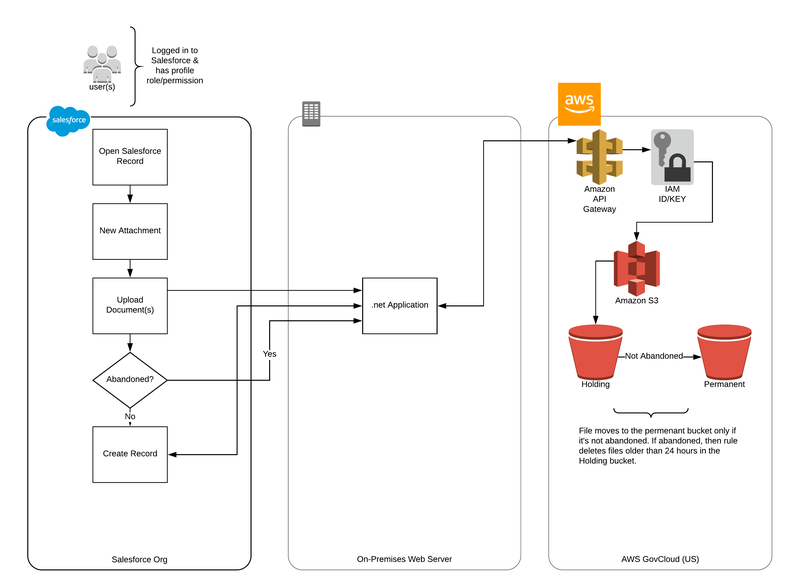 Learn about digital content storage on AWS. Salesforce empowers companies to connect with their customers in a whole new way. For more information, contact Salesforce through its listing on the Partner Solution Finder or on their website.